This 1980s heartthrob did stints on Little House on the Prairie and Valerie before breaking comedic ground as straitlaced Michael Bluth in a family of crazies on Arrested Development in the early 2000s. 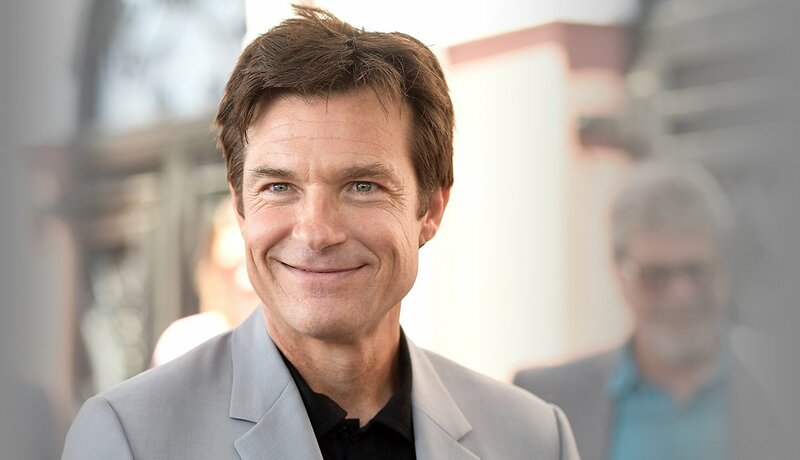 He’s now acing his role as Marty Byrde, a former financial planner and family man who’s been sucked into a life of crime, on the dark Netflix drama Ozark. He’s fronted the Foo Fighters since 1994, but before that he was the drummer for the legendary Kurt Cobain-led grunge-rock band Nirvana. 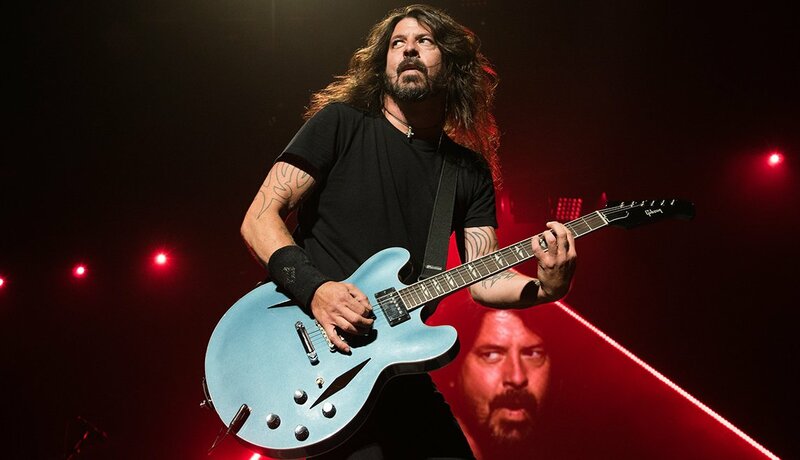 Reportedly in the works: an autobiographical movie that will trace Grohl’s rise to rock stardom. 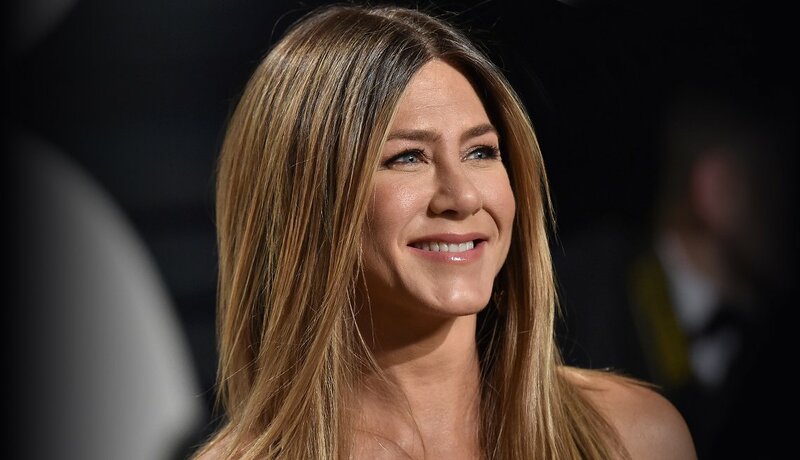 She was 25 when she became Rachel Green on Friends in 1994, the role that made her (not to mention her fabulous hair and romantic ups and downs) A-list famous. Some 25 years later she’s returning to television, co-starring with Steve Carrell and Reese Witherspoon in an upcoming Apple series about a TV morning-show team. He first achieved success in Spanish-language films like Jamón, Jamón before making his way to Hollywood, eventually winning an Oscar for his supporting role as the stunningly creepy killer in 2007’s No Country for Old Men. 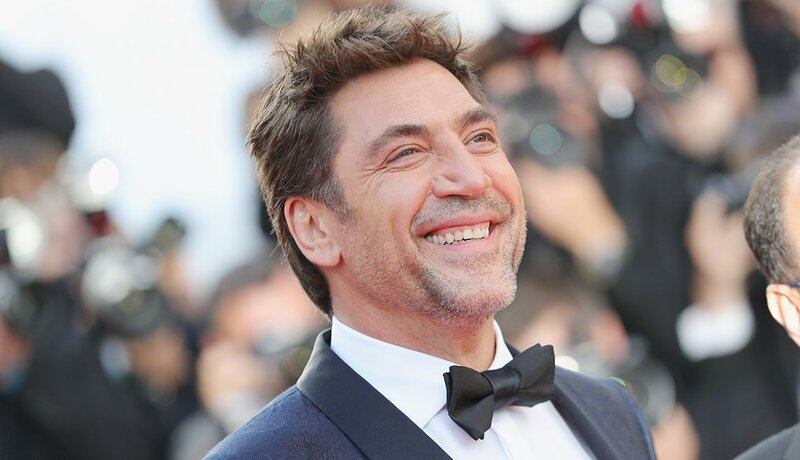 His next project brings him back to his roots: He’ll play 16th century Spanish explorer Hernán Cortés in an upcoming miniseries from Amazon Studios. Her unflinching portrayal of female characters in films like Elizabeth (1998) and Carol (2015) have earned this gorgeous Australian-born actress two Oscar nominations, including two wins (for the 2014 movie Blue Jasmine and 2004’s The Aviator). Among her many projects in the works: a role as Lucille Ball in the film Lucy and Desi. The singer and actress — whom Time recently listed among the world’s “100 Most Influential People” — started out as a dancer on In Living Color before her breakout role in the 1997 biopic Selena. More hit movies, like Maid in Manhattan (2002), followed, but acting’s secondary to her music career; she’s sold 80 million records worldwide. 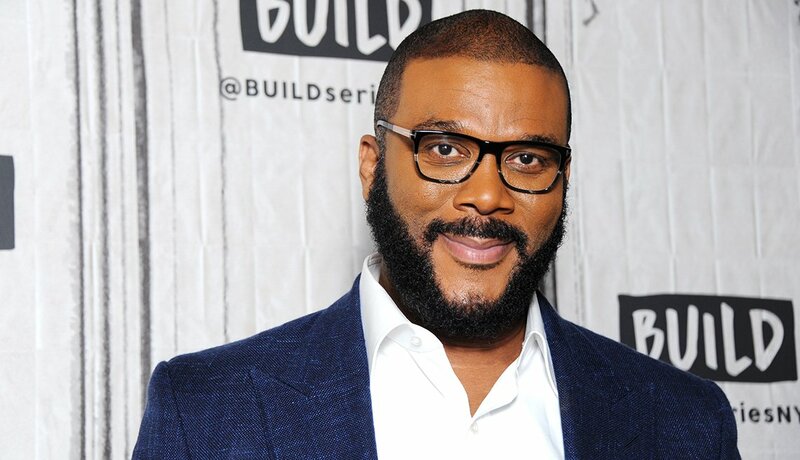 Best known for his character Madea, a tough-as-nails grandma, this actor and comedian — and these days an all-around entertainment mogul — started out as a playwright, which is how he first developed Madea (the New Orleans-born Perry has said she’s based on “the type of grandmother that was on every corner when I was growing up”). He’s retiring Madea in 2019, however, with the film A Madea Family Funeral. This Welsh actress found her footing on British television in the 1990s before she moved to Los Angeles to further her career, which she did — in films such as The Mask of Zorro (1998) and Chicago (2002). The Oscar winner (famously long-married to Michael Douglas) showed up in her first-ever U.S. television role this past year, playing a ruthless Oklahoma pageant coach on Queen America, a series from Facebook Watch. Before her chart-topping solo album, Love.Angel.Music.Baby., came out in 2004, she was “just a girl” whose songs (“Don’t Speak”), eclectic style and distinctive vocals helped propel ska band No Doubt to fame. 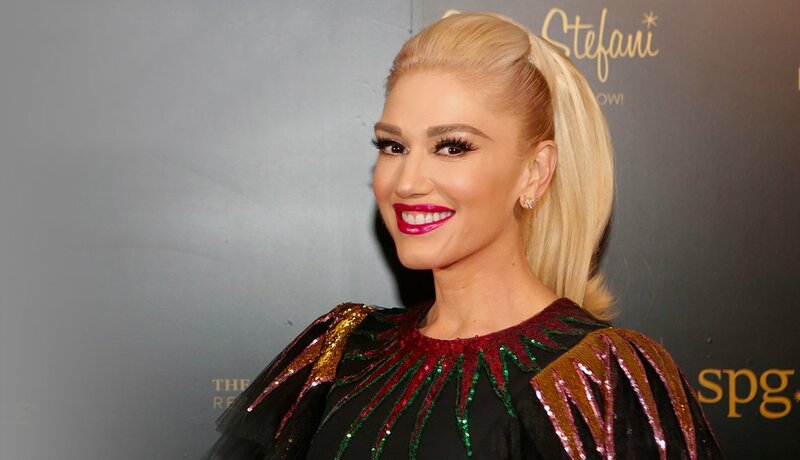 The Grammy winner later coached the next generation of vocalists on NBC’s The Voice — where she met her country-music-star boyfriend Blake Shelton. He made his iconic onscreen debut as David Wooderson in Dazed and Confused before becoming the go-to guy for rom-coms like The Wedding Planner (2001). 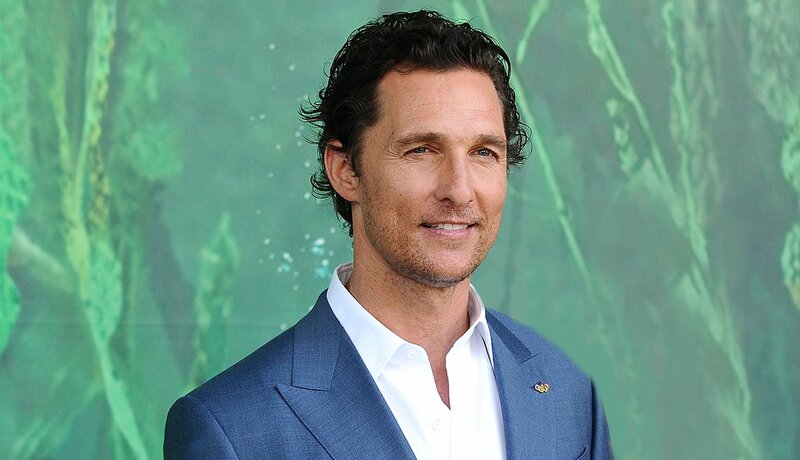 In the last few years he’s opted for darker, more dramatic roles, like on the HBO television show True Detective, in films like Dallas Buyers Club (2013) or the 2019 neo-noir thriller Serenity. 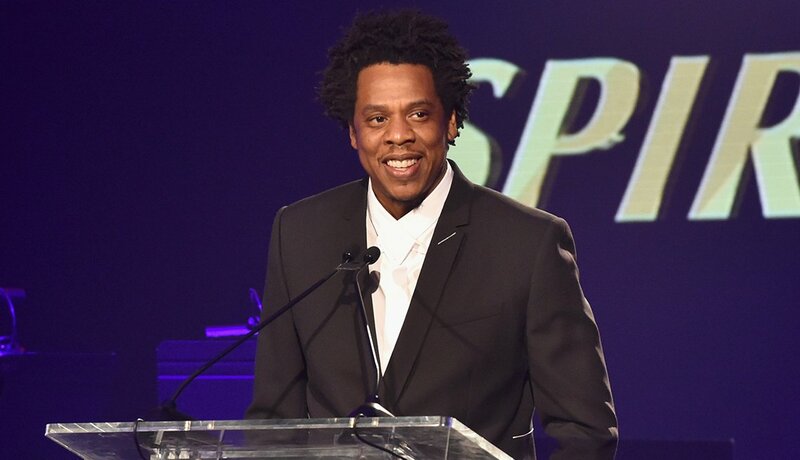 This rapper went platinum in 1996 with his debut album, Reasonable Doubt, and continued to climb the charts with best-sellers like The Blueprint (2001) and The Black Album (2003). The 21-time Grammy winner’s empire now includes a sports agency, clothing line and music-streaming platform. He’s got it all — including marriage with Beyoncé. The couple released a collaborative album in 2018, Everything Is Love.